The Combined Rate accounts for Federal, State, and Local tax rate on capital gains income, the 3.8 percent Surtax on capital gains and the marginal effect of Pease Limitations (which results in a tax rate increase of 1.18 percent). Kentucky allows for a Tax Credit instead of a deduction for taxes paid in other states. 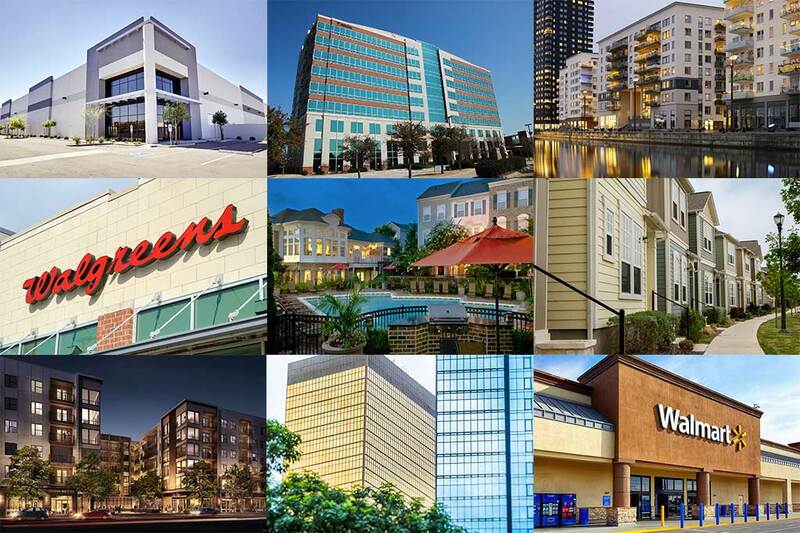 Preview the current list of Triple Net (NNN), Delaware Statutory trust (DST), and Tenant in Common (TIC) investment properties.